2. a peculiar or otherwise dislikable person, especially one who is perceived to be overly intellectual. 3. a carnival performer who performs sensationally morbid or disgusting acts, as biting off the head of a live chicken. You would think nobody would wish to be associated with these various definitions of ‘geek’. Well, the computer enthusiast bit is harmless enough, but generally speaking, ‘geek’ has always been a negative term suggesting a low social status. Not now though. I’ve lost count of the number of Twitter profile biographies that have ‘geek’ included somewhere: ‘self-confessed web geek’, ‘tech and social media geek’, ‘a geeky girl’, ‘geek at heart’…it seems we’re now surrounded by wannabe geeks. But when did the tables turn? Is it possible to identify a specific moment when ‘geek’ emerged from the lonely shadows of libraries and blinded bedrooms to become something a little more…desirable? Anthony Michael Hall became a sort of figurehead for geeks in 80s classics such as The Breakfast Club and Weird Science. The characters were immensely likeable, but they did nothing for geeks’ reputations as social outcasts unable to cement relations with the opposite gender. By the time American Pie was released in 1999, geeks weren’t being portrayed in a much more favourable light, with everything from band camp and The Sherminator setting the geek uprising back a few years. And whilst modern classics such as Superbad portray geeks in a familiar inept fashion (but who doesn’t love McLovin’? ), geekery is no longer portrayed solely in fictional light-hearted comedies. It’s now everywhere. The Internet is approaching ubiquity, smartphones are widespread and Facebook has 600 million signed-up social networkers. All the brains that went into making the web what it is today has made everyone a ‘techie’ at heart, and thus geek is now chic. But what are the magical milestones in history, and who are the digital Dalai Lamas that made everyone yearn to be a geek? Firstly, let’s not confuse ‘famous’ or ‘innovative’ with cool. There are countless geeks out there that have shaped the way we live our lives today, but they are not what you’d call cool per se. Bill Gates: Trailblazer, innovator…and traffic offender? And Gates never completed his studies at Harvard. He was less bothered about getting a certificate than he was in actually creating, developing and making money. That’s pretty cool. However, Gates isn’t the reason why geek is now cool. Not directly, at least. It’s impossible to go a day without hearing at least some chatter about whistleblowing website Wikileaks. Needless to say, founder Julian Assange is probably one of the coolest geeks around. In 1987, at the tender age of 16, Assange launched his hacking career, forming a group that identified itself as ‘The International Subversives’. But he was no ordinary hacker, he had rules in place and adhered to an ethical code that stipulated no computer systems should be damaged and no information should be changed. Alas, he was later caught and convicted, but escaped a prison sentence. 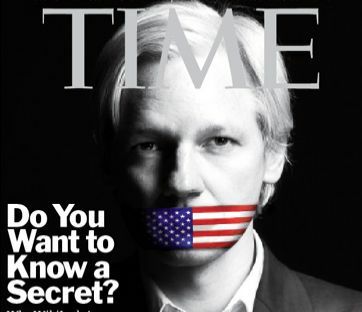 In 1993, Assange helped launch one of Australia’s first public Internet Service Providers (ISPs), and later lived in Melbourne and worked as a programmer, developing free software. He was involved in a number of other geeky ventures over the years, and then started a Bachelor of Science degree in 2003 which he left early to launch WikiLeaks in 2006. And today, Assange is a rock ‘n roll outlaw, causing diplomatic disasters across the globe under the auspices of freedom of speech. Geeks don’t come much cooler than Shawn Fanning, the Napster developer who took on the might of the music industry. Fanning graduated high school in 1998 and enrolled at Boston’s Northeast University. He dropped out in 1999, just as he was launching Napster, one of the first peer-to-peer file sharing platforms. Poole started 4chan in 2003 with his mother’s credit card and went only by the name m00t for several years. His real identity was revealed on July 9, 2008 in The Wall Street Journal, the same year, The Observer described him as “the most influential web entrepreneur you’ve never heard of.” In April 2009, m00t was listed as Time magazine’s most influential person in an open Internet poll amid rumors that his 4Chan followers hacked the site. In February 2010, m00t spoke at the TED2010 Conference about privacy on sites like Facebook and Twitter versus the value of anonymous posting on 4Chan. This year, Poole launched Canv.as, what some have described like “an asian girl SFW 4chan with stickers.” The photo sharing site is still in private beta. 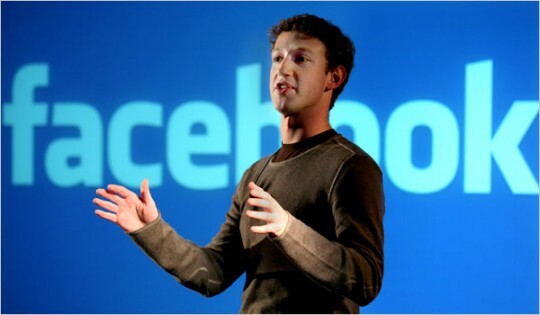 Mark Zuckerberg is the geek Godfather. In 2004, he dropped out of Harvard – where he was a programming prodigy – and launched what is now the world’s preeminent social networking site, Facebook. By 2008, he was the world’s youngest billionaire. Mark Zuckerberg is only 26, he was Time Magazine’s Person of the Year in 2010 and, with over 600 million users, Facebook is conquering Planet Earth. You don’t get any cooler than that. What do all these people have in common? Well, yes, they are all geeks, but what else? Well, they were all fairly young when they hit the big time for starters. And none of them graduated from university, a clear indicator of single-mindedness and that they play by their own rules. But crucially they are all celebrities too. And the more geek celebrities there are, the more ‘geek’ will remain cool. It’s only fair that a special mention goes out to one of the coolest geeks of them all. 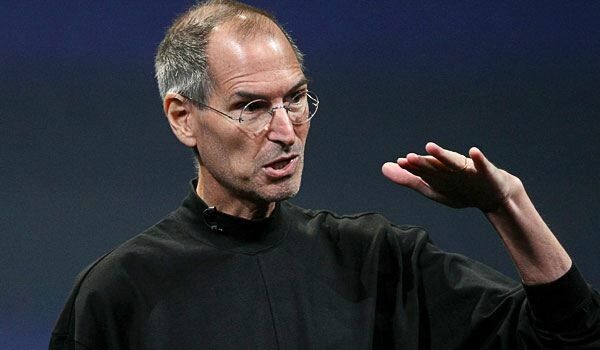 Steve Jobs, founder and Chief Brain at Apple Computers, may be 56 but he has done a heck of a lot to make technology fashionable – he gave the world iMacs, iPods, iPads and iPhones for starters. And he’s now worth over 6 billion dollars. But consider this. He’s been a practicing Buddhist since he returned from a trip to India in the 1970s, and he cites his experimentation with hallucinogenic drugs as one of the most important things he’s done in his life. Oh, and he’s a college dropout too. You really don’t get any more badass geek than that.